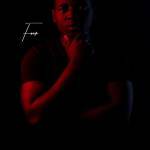 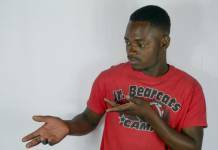 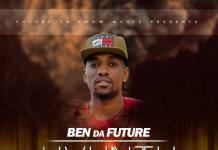 Following the successful release of his T-Sean collaborated single titled “Pamodzi“, Ben Da’Future keeps his name in the Zambian music conversation with another impressive single dotted “Fight With You“. 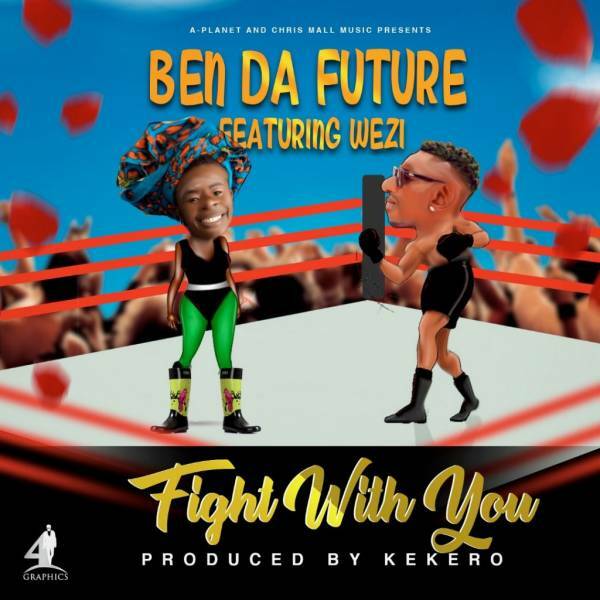 “Fight With You” is a duet that airs a conversation between two partners about their love. 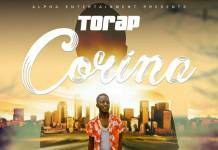 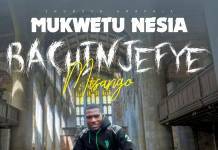 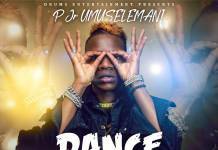 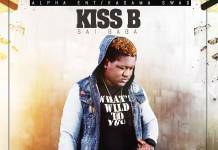 It features talented female vocalist – Wezi and was produced by hit-making music producer – Kekero.